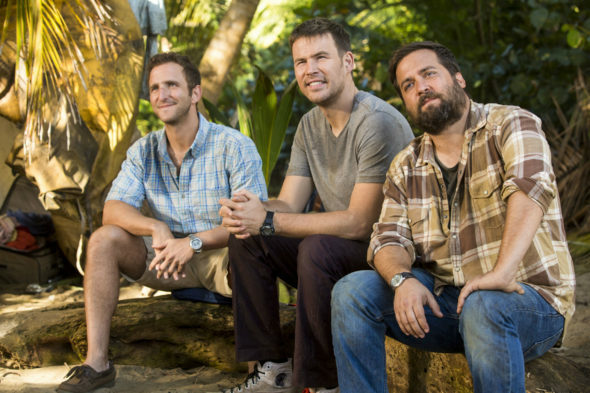 Days of Our Lives fans, keep watching Wrecked‘s “Crashing Landing” preview, at least until the 4:12 mark. That’s when James Scott (formerly EJ DiMera on the daytime drama) makes a dashing entry, which includes him ripping open his shirt. You’re welcome. 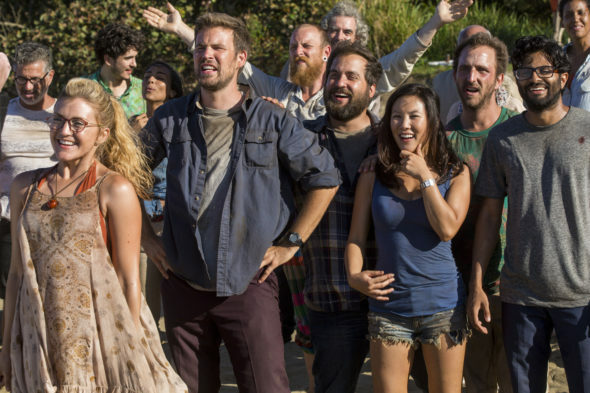 The Wrecked TV series cast also includes: Ginger Gonzaga, Asif Ali, Brian Sacca, Zach Creggar, Jessica Lowe, Will Greenberg, Brooke Dillman, Rhys Darby, and Ally Maki. 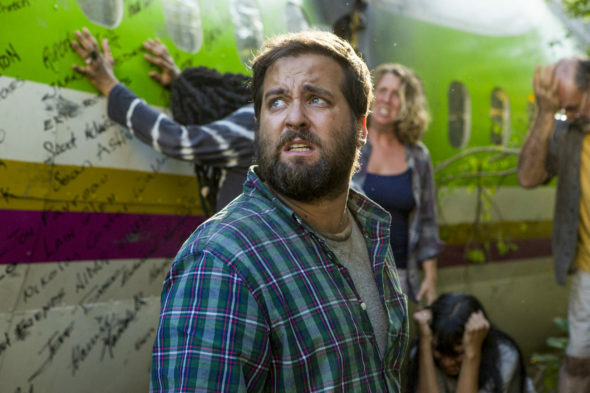 Watch the plane “Crash Landing” preview for the Wrecked TV series, premiering June 14 on TBS. 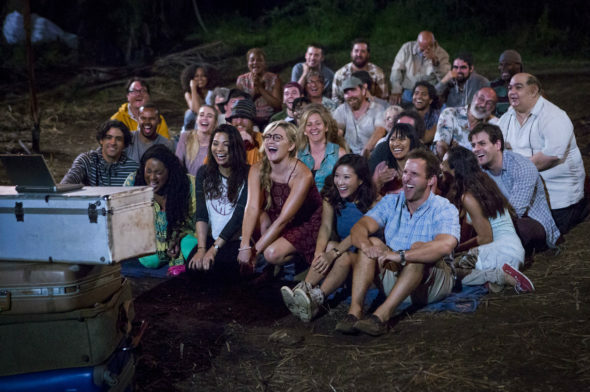 Wrecked is a single-camera comedy that centers on a diverse group of survivors adjusting to being stranded on an uninhabited island, a dangerous new world where they must face many threats – mostly brought on by themselves. No longer plugged into the rest of the world, the group struggles to navigate their makeshift society while also learning to live without such modern comforts as indoor plumbing, Wi-Fi, social media and Chipotle. 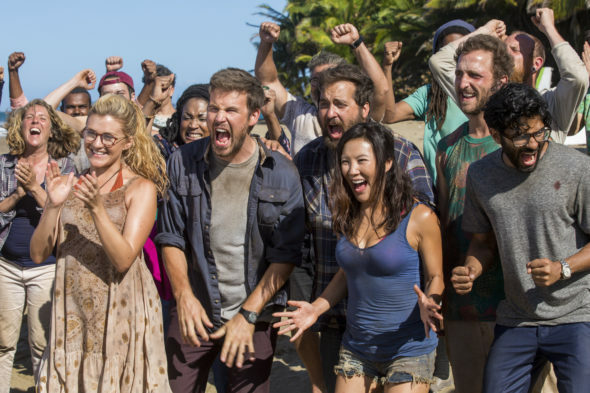 Wrecked comes to TBS from writers and executive producers Justin Shipley & Jordan Shipley and producer Jesse Hara. Moses Port (Community, Happy Endings) serves as executive producer and showrunner on the series, which is being produced by TBS. What do you think? 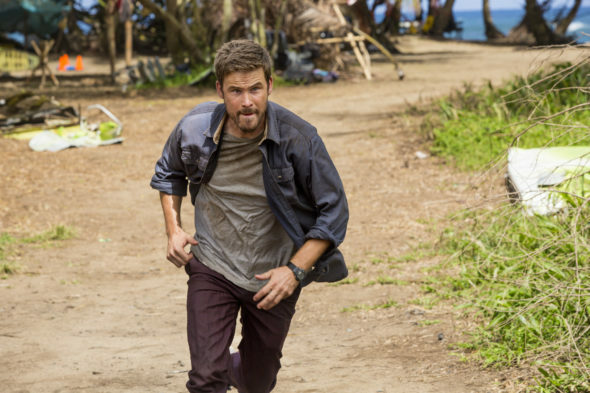 Did you enjoy the Wrecked TV series preview? 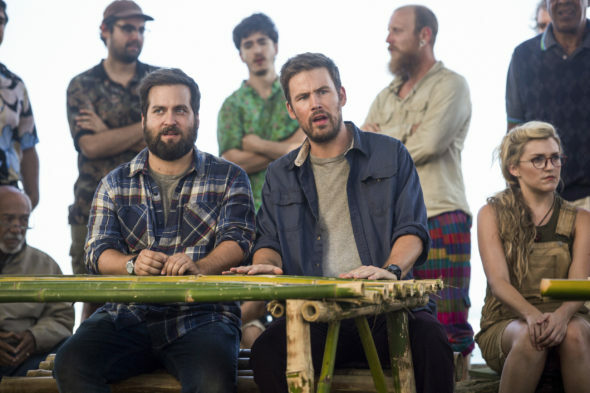 Do you plan to check out the first season of Wrecked on TBS? The show was disappointing. 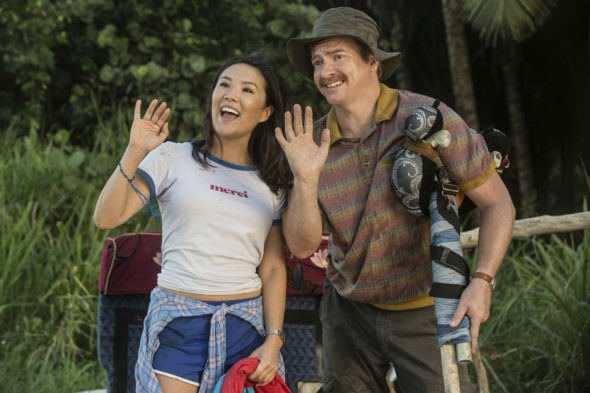 You killed off the handsome guy when he could be used like the professor from Gilligan’s island [which was a successful show] All the other men are unattractive and not very funny. I was so looking forward to seeing great actor James Scott. He has a huge fan club and I bet you lost many viewers when you decided to kill him off. His acting on “Days Of Our lives” was superb. His many different emotions was fab. Bring him back on the show or you will lose many viewers.